Winter is the most likely season for your car or truck battery to die. Get ready for winter and every other season with a free car battery check-up and auto battery replacement for your car or truck. Take on winter’s challenge with our seasonal battery replacement and check-up deals. 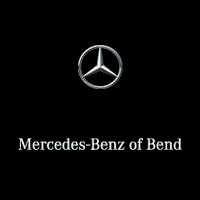 If you have questions about your car’s battery life or how to replace a car battery, please don’t hesitate to call Mercedes-Benz of Bend Service Center.